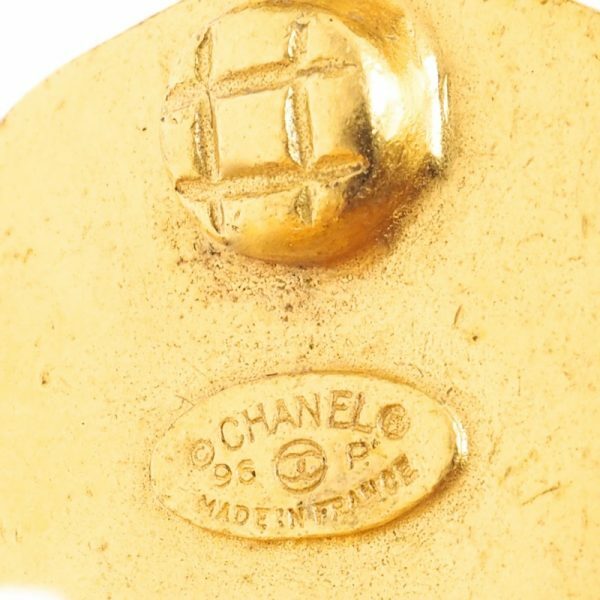 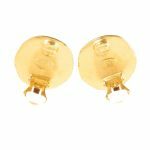 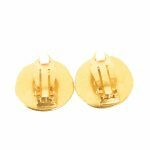 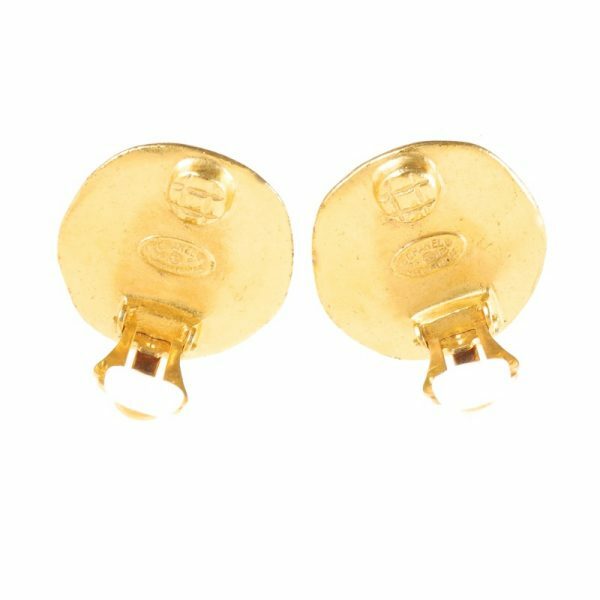 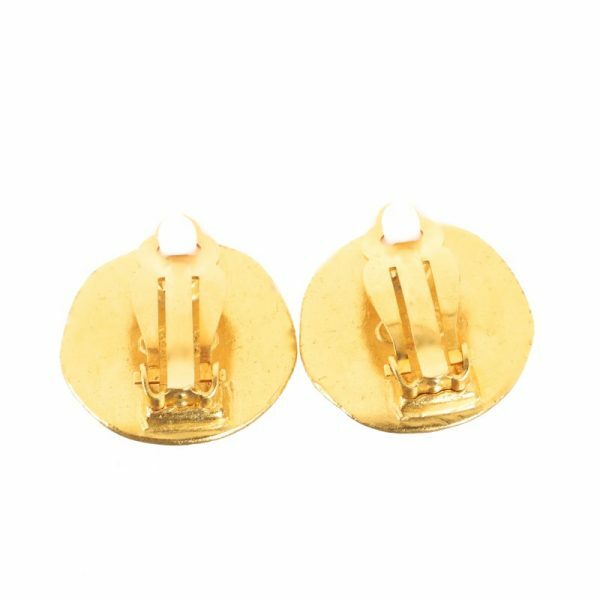 Vintage Chanel Round Chunky Gold Button Simple Earrings. 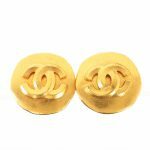 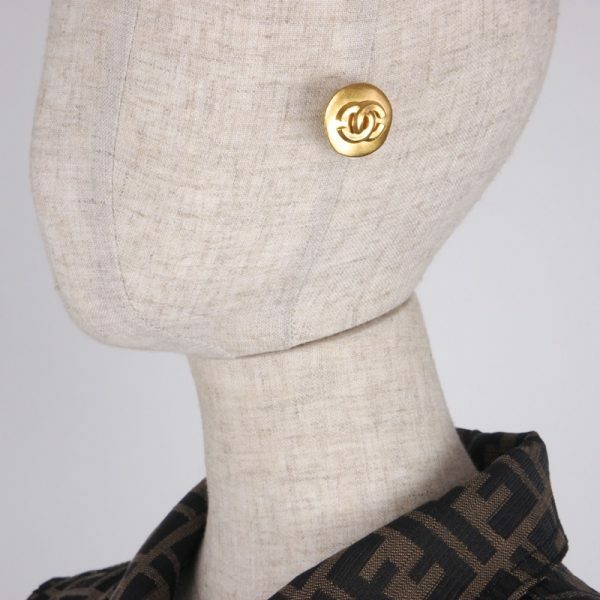 Very cute simple logo vintage CHANEL earrings are up for SALE. 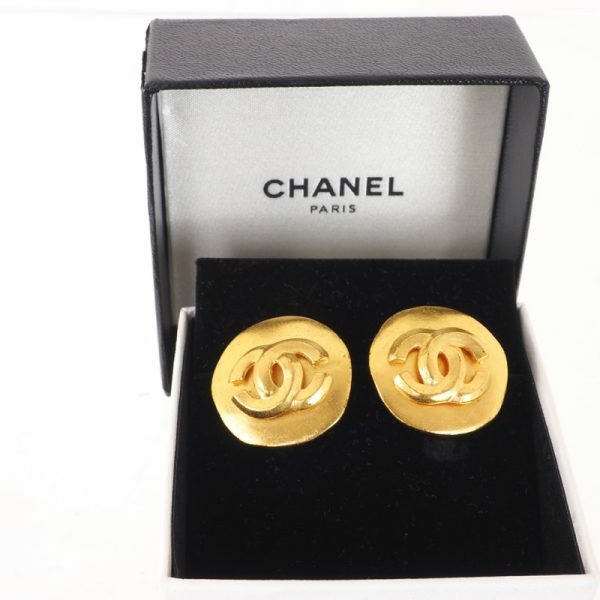 These are in great vintage condition with very light sign of use. 1996 Spring/Summer Collection. These earrings go well with any style of fashion.